Climate protection by means of carbon capture and utilization (CCU) relies on CO2-utilizing, energy saving, and low carbon footprint chemistry, which has the potential to substitute established mass products by means of CO2-containing compounds. Polyether polyols (PETs) are such a mass intermediate. First CO2-containing PETs are about to enter the market. - novel, energy efficient processes. These three mechanisms lead to a reduction of up to 3 kg CO2-equivalent GHG emissions by the incorporation of only one kg CO2 into CO2-PET. Taking into account the global polyol production these new polymers have the potential to reduce GHG emissions by an order of magnitude of 1 million tons per year. 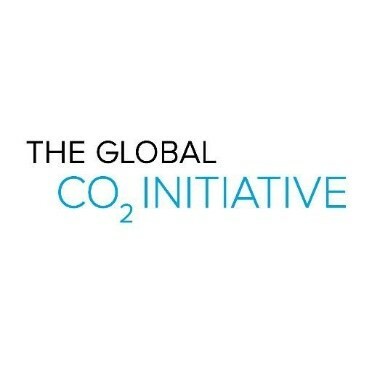 Moreover, the utilization of CO2 as raw material vitalizes an alternative carbon source, which can significantly reduce fossil depletion by chemical production. Cross-linkable CO2-PETs have the potential to considerably extend the product portfolio of CO2-polyols. The Climate-KIC innovation project ‘Dream Products’ has successfully been taking first decisive steps towards the production of cross-linkable PETs at 50 kg scale. To make these compounds real ‘drop-in solutions’, a matrix of material properties and specifications of existing products has yet to be met. Four product groups are in focus covering a broad spectrum of elastomer applications. Frequently refined assessment of technical feasibilities, life cycles, economic potentials and entrepreneurial leverages facilitate decision-making on implementation of results and market launches. 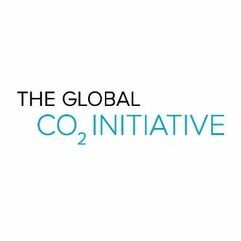 CO2 utilisation has a vast emissions mitigation and large market potential. Currently, a lack of assessment guidelines is slowing down its commercialisation. This project proposes to design such guidelines in a collaboration of leading researchers, key organisations and external experts. Stakeholder involvement, case studies and strong outreach activities will ensure high adoption rates of the guidelines.